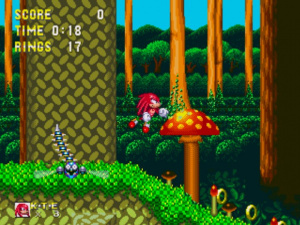 When Sega and Nintendo had their rivalries in the 90’s some people never got a chance to witness some of the best that gaming had to offer due to owning only one of the two machines. 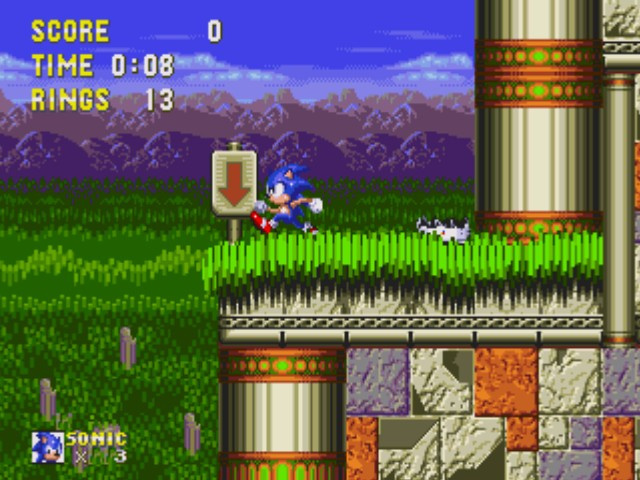 All six games follow the same structure of Sonic getting from point A to point B as quick as possible. 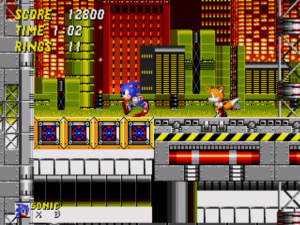 As many people will tell you the main point of Sonic was its speed and each sequel improved upon not only this but also the size of each stage and the detail within the background and character models. It may also be pointed out that the story also developed vastly with S2, S3 and S&K being one continuing arc. 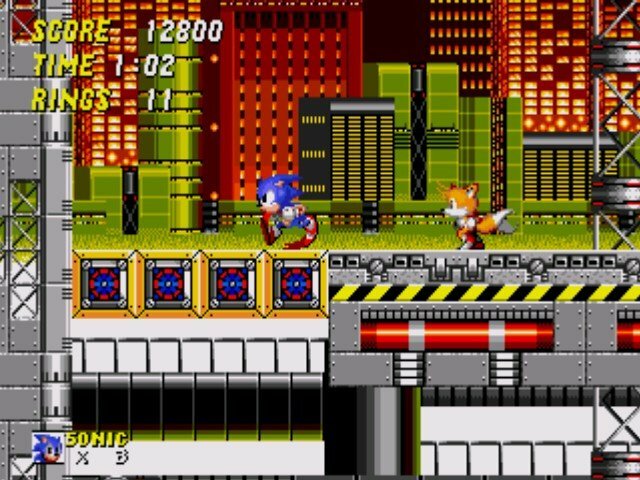 Many consider S2 to be the greatest Sonic game of all time and although I like it a lot I would say that S3 & K takes that crown. 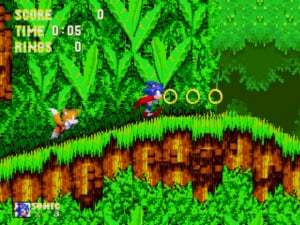 Unfortunately after these games were released it’s fair to say that the Sonic series never really recovered from its glory days. This is the fifth game in series after S & K and is also the first Sonic game not to be made by Sonic Team and is probably why most fans consider this the first of many black sheep in the Sonic universe. 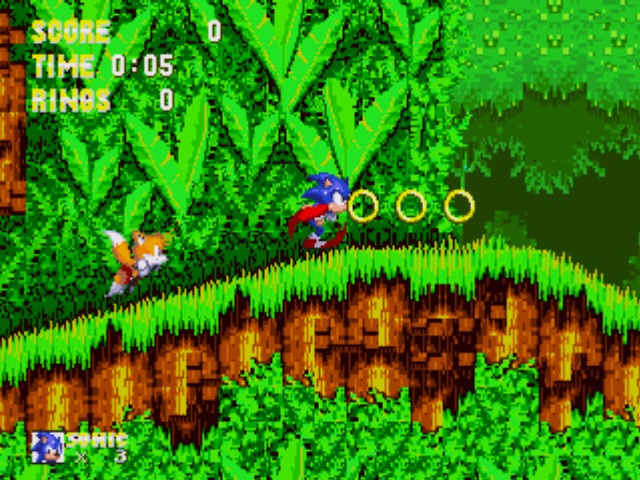 Sonic Spinball is a pinball game that not only looks bad but tries to break the mould of pinball games by adding platform bits. Unfortunately it fails to be a good platformer or pinball game. Flicky is a very basic platformer with you playing the titled creature going from A to B jumping and avoiding oncoming creatures, this game is bland and boring beyond belief and lacks any imagination. This was both a pleasant surprise and very fun game to play, it takes on the puzzle genre on games like Columns and Puyu Pop. 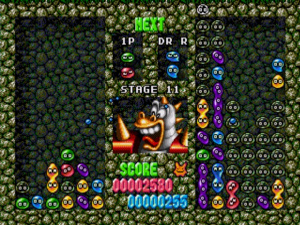 The objective is to connect 4 coloured blobs to make them disappear but where this game differed is that it put you up against and enemy in a split screen rivalry. 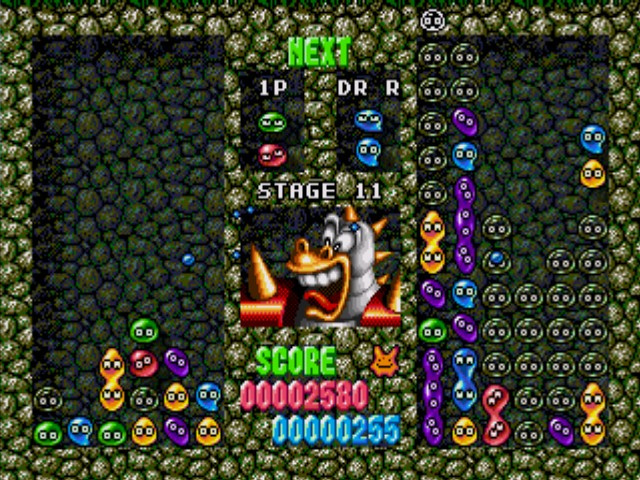 You had to fill up the competitor's screen with beans, eliminating them. The game encouraged you to make massive combos due to more blobs falling on your opponent and had massive depth for such a simple concept. A gem of a game if ever there was one. This was a hidden game in the collection and is in no way related to the Sonic universe, it was added due to it being made by Sonic Team and is half a decent platform game with the character Ristar being able to grab and cling onto both enemy’s and nearby surroundings. 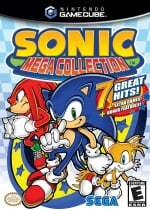 What systems were Sonic mega collettion plus for? 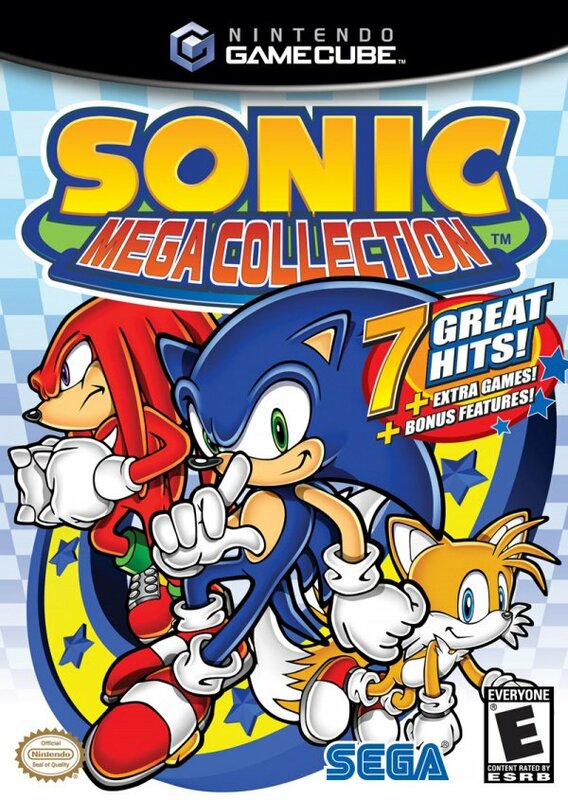 Sonic Mega Collection+ is a better choice. 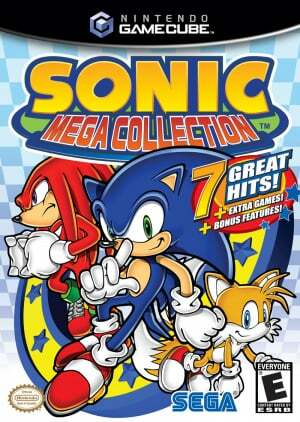 Sonic Mega Collection is an excellent title for all you Sonic fans out there that wish to get your retro on. I highly suggest you get this instead of downloading them on the Virtual Console. You'll be saving money. I love this game so much that I have it both for Gamecube and PS2. What's your favorite version ? PS2 or GameCube ?